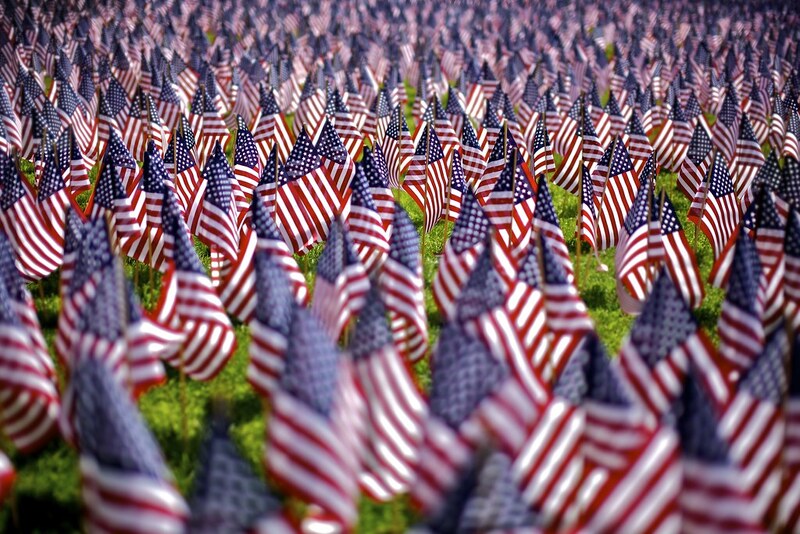 Our team at Childers Orthodontics wants to take this time to wish you and your family a Happy Memorial Day, as well as pause for a moment to reflect on what this holiday means and how it has changed over time. No, this is not a history lesson, but just a couple of thoughts and observances for you to take with you on your way to the next barbecue. So whether you’re in the Benton, Harrisburg or Herrin, IL area or beyond, Happy Memorial Day to you and yours from Dr. Kyle Childers! https://childersbraces.com/wp-content/uploads/2014/05/tea-lights.jpg 547 960 DrCAdmin https://childersbraces.com/wp-content/uploads/2016/10/logo-childers-orthodontics.png DrCAdmin2014-05-21 06:03:052019-03-05 08:39:20Memorial Day: Parades, remembrance, and the unofficial start of summer!